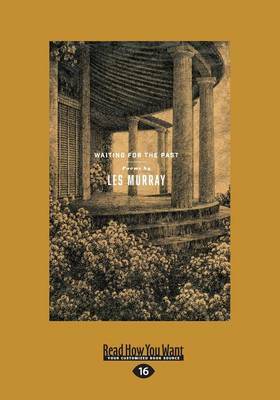 Les Murray's new volume of poems - his first in five years - continues his use of molten language. From 'The Black Beaches' to 'Radiant Pleats, Mulgoa', from 'High Speed Trap Space' to 'The Electric, 1960', this is verse that renews and transforms our sense of the world. 'No poet has ever travelled like this, whether in reality or simply in mind ...Seeing the shape or hearing the sound of one thing in another, he finds forms' - Clive James, The Monthly.